I have to "fuse" 2 meshes and VDB looks just perfect for the job. 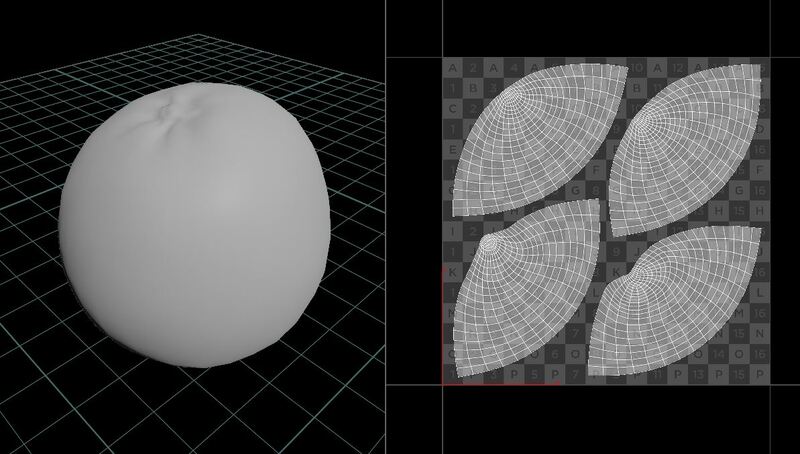 The 1st mesh is an orange (alembic) and it have some perfect UVs. 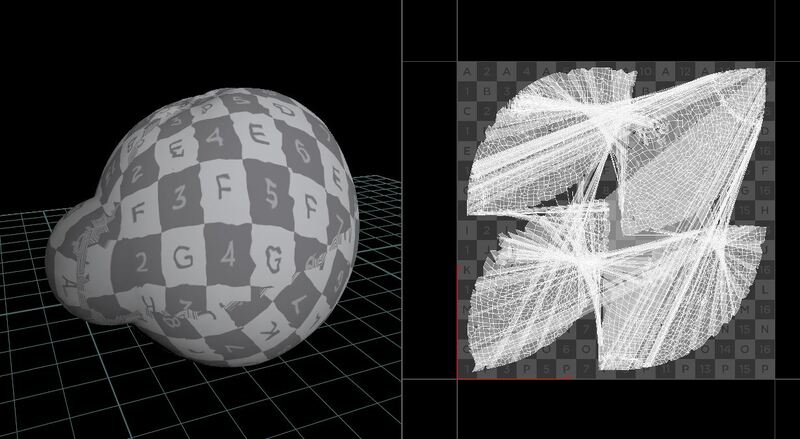 What I did is a simple vdb setup to combine the 2 meshes + an attribute transfer to get the uvs from the orange but, unfortunatelly, it looks like some of the polygons are still connected in some parts where it shouldn't be. I can't share the original scene so I've recreated it in a simple way. The original one have a face to mix with the orange. Remi, I'm having problems to export it back as abc with the UVs. I guess it's hapenning 'cause I don't have the uv vertex attribute anymore but I have no idea on how to get it back.